BJF Trading Group provides a range of forex software including a MetaTrader account copier, EA's (expert advisors), indicators, an MT5 to MT4 account copier, an automatic EA generator and more. 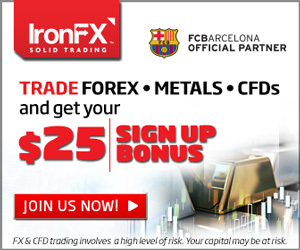 Special Offer for GoForex Visitors - Click Here! 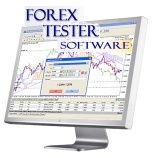 Forex Tester is professional forex training software, which allows you to practice on historical prices and improve your trading skills to succeed in the forex market. 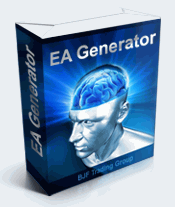 Build your own EA's (automated trading robots) for MetaTrader 4 without programming knowledge! Automate your trading system by simply placing trades on a chart to build your expert advisor! Multi Terminal Power Trade Copier allows traders and signal providers to automatically copy their trades from their MetaTrader account directly to third-party accounts. Extra Discount for GoForex Visitors - Click Here! A range of manual indicator systems for MetaTrader 4. Get a custom script, indicator or Expert Advisor programmed into MQL for MetaTrader.